Vietnam’s two major cities Hanoi and Ho Chi Minh City (formerly known as Saigon) are both growing rapidly in appeal to travellers. Each city has its own unique blend of culture, architecture and style. Both offering affordable and delicious cuisine as well as an array of historical sites to visit. 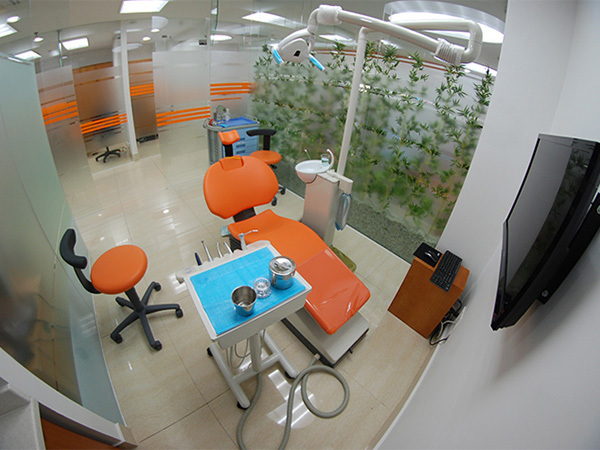 Dental care in Vietnam is offered by highly professional dentists who have worked hard on improving their services and procedures. Many of the dentists in the DTS portfolio have studied advanced dentistry in the USA, Australia, Germany and other Western countries. These qualified dentists are offering prices which are affordable for the middle-class in Vietnam, hence making the services extremely affordable for Westerners. To compare prices, the cost of standard branded titanium dental implants in the USA would cost roughly US$ 3,000. In Vietnam, one can pay between US$ 900 and US$ 1,200. Clients can use their savings to explore this alluring country, while not compromising on the standard of quality dental care. 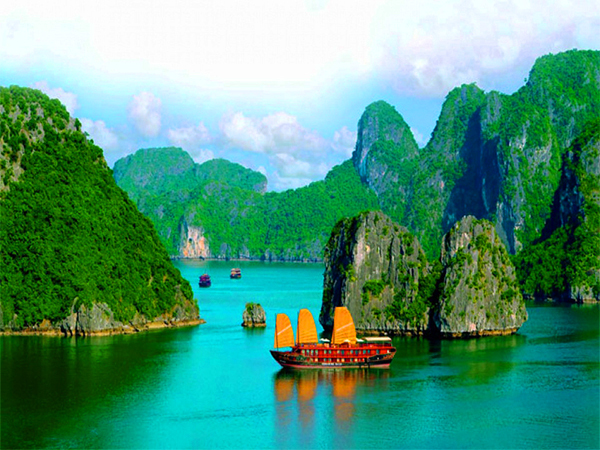 Vietnam is one of the fastest growing economies in Southeast Asia, thus making travel costs affordable too. Luxurious accommodation, reliable transport as well as delicious Vietnamese and Western foods are all reasonably priced. During the recovery time from your implants, you can be assured of comfort in the many hotels which Vietnam provides. Hotel prices vary to suit all budget types, and hotels are within close proximity of the dental clinics. Navigating the chaotic traffic and bustling streets can be stressful for a tourist. Fortunately, Vietnam’s public transport system takes away this stress from you by offering efficient buses and taxis. 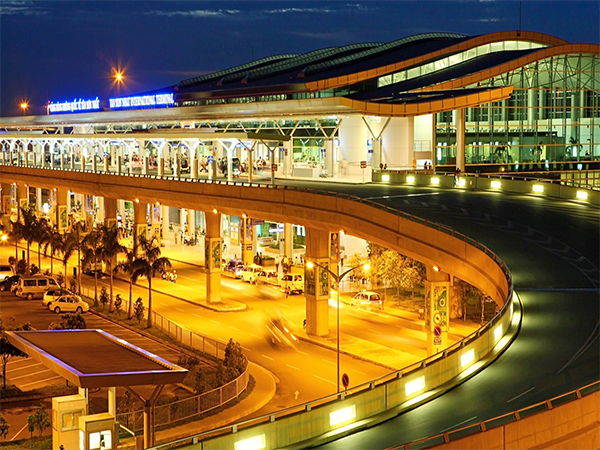 Flying into Vietnam is easy enough using either of the world class airports: Noi Bai International Airport (HAN) in Hanoi or the Tan Son Nhat International Airport (SGN) in Ho Chi Minh City. You could also easily travel between both cities using the daily flights provided by low cost airlines such as VietJetAir and Jetstar Pacific Airlines. 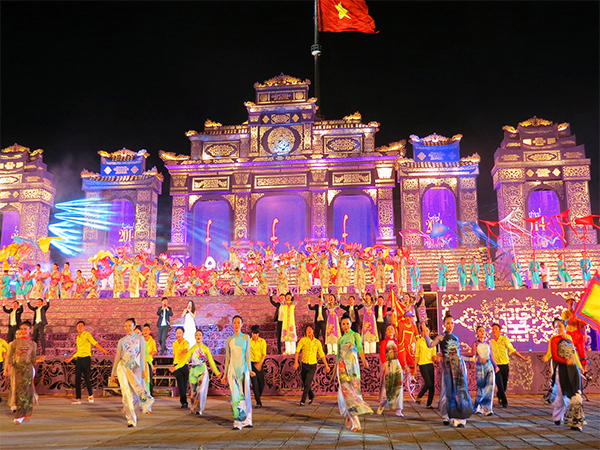 Hanoi, though being the capital of Vietnam, has maintained its cultural richness. While the city is not short of modern entertainment, restaurants and cafés, there are also pagodas, markets and museums to be visited. One of the benefits of staying in Hanoi, is that it is possible to travel out to the scenic Halong Bay, which is only 170 km away from Hanoi in the northern part of the country. Halong Bay is a famous UNESCO World Heritage Site because of its unique limestone islands and natural beauty. This tranquil destination is a must-see for visitors of Vietnam. Ho Chi Minh City offers a somewhat contrasting experience to Hanoi. Streets are abuzz with traffic and the city offers more in the way of Vietnamese history. Both cities show off beautiful French colonial buildings amidst Vietnamese culture. For a list of the best sites to visit, check out the Vietnam Guide website. Now is possibly the best time to travel to this fascinating country for dental care while the economy is growing, and historical and cultural richness is still preserved in traditional Vietnam. 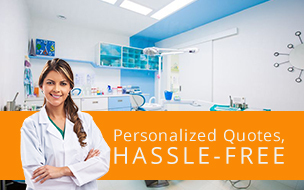 For a free dental quote, please complete the request form on the Dental Travel Services website. We look forward to assisting you! Phuket is a popular destination amongst tourists, but this does not take away from its natural beauty and exotic culture. The destination has much to offer in the way of picturesque beaches, vibrant nightlife, and delicious cuisine. Thailand is known for its scrumptious street food. The bounty of seafood will have your mouth watering around every corner. 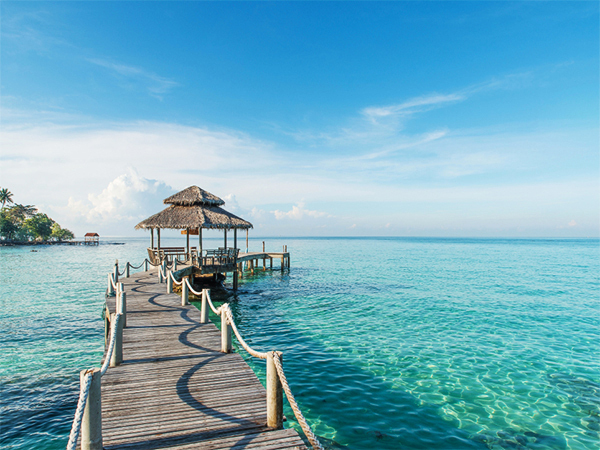 The island is not short of entertainment to excite and enthrall you. Spend days soaking up the sun on the beaches or appreciating the breath-taking marine life while snorkeling in the clear, tropical waters. For those with the golf affliction, Phuket offers many championship courses favored by the Asian Tour players and amateurs from around the world. Bangkok is ranked as one of the world’s top cities for dental tourism. A whopping 15% of dental tourism takes place in Thailand. It isn’t hard to see the appeal in travelling to Bangkok: The city’s rhythm will have you dancing to its beat in no time and you will be caught up in the thrill and excitement of this fascinating part of this world. And in addition to the fun stuff, Bangkok is also an ideal destination to have those smile enhancing dental veneers done affordably and in a premium dental clinic. Though modern and fast paced, Bangkok remains rich in culture. Phenomenal food, vibrant nightlife and bustling streets are some of the attractions to look forward to. Bangkok is a shopper’s paradise with many markets and malls to chose from. Some of the must-see historical sites are The Grand Palace, Suan Pakkad and Wat Pho (the temple of the reclining Buddha). Accommodation and transportation are affordable and easy to access in Bangkok. You can travel around the city through various options: subway, skytrain, taxis, tuk tuks or buses. When it comes to hotels, you would be spoilt for choice. You could find accommodation within any price range to match your budget and hotels are within short distances of the dental clinics. Flights to Bangkok (Don Mueang International Airport (DMK), Suvarnabhumi Airport (BKK)) are equally easy to find as Thailand is one of the world’s top tourist destinations.